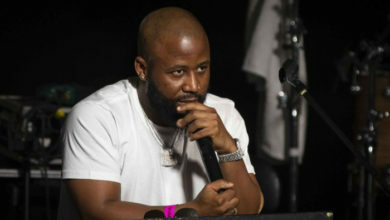 Home/ News/ Local/K.O Declares ‘Skhanda Republic’ The Best Album Of All Time! 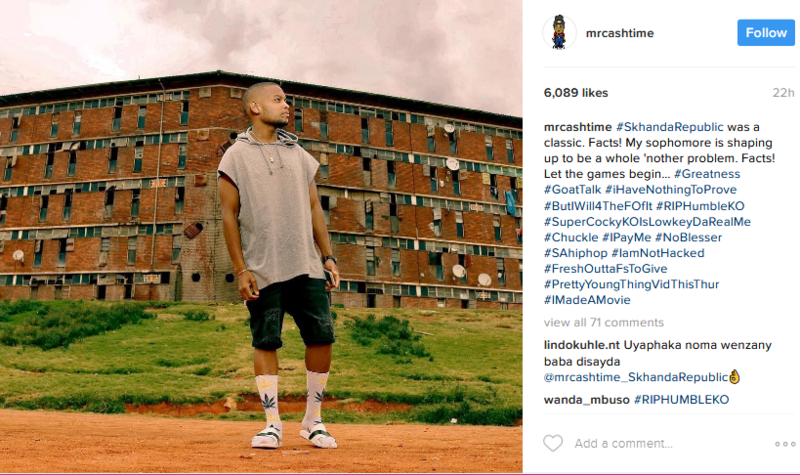 K.O Declares ‘Skhanda Republic’ The Best Album Of All Time! Hip-hop is a competitive sport. Your favorite rappers lyrically battle it it out (both directly against their opponents and indirectly) for fans, fame and money. The end goal is having their name included in the great debate of who’s the best rapper of all time or which rapper has the greatest album ever. 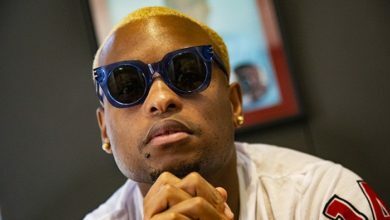 Mr Cashtime K.O, who never feared backlash for calling himself the “best rapper alive,” took to Social Media recently to declare that his album Skhanda Republic is the best album of all time. 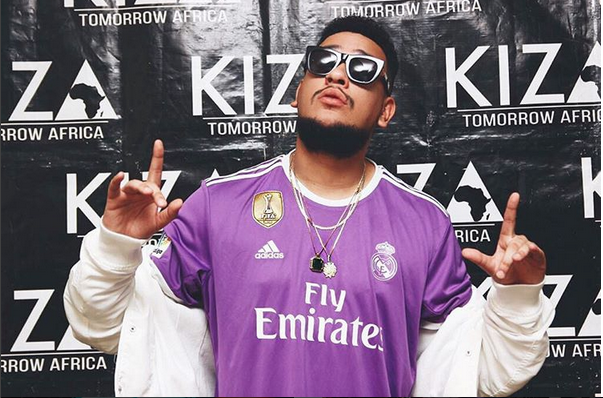 After nine years of developing as a member of the renowned music group Teargas – where he helped the trio amass a gold album & countless international award nominations – K.O decided to pursue a solo rap career in 2013. Since then, he has seen his career reach new heights. 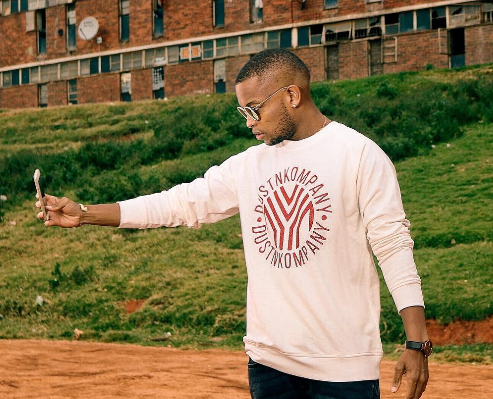 K.O’s morphed into a jack-of-all-trades: managing artists under his label, Cashtime Life, and penetrating global retail with a branded clothing line. Where he’s experienced most of his solo success, though, is in the booth. 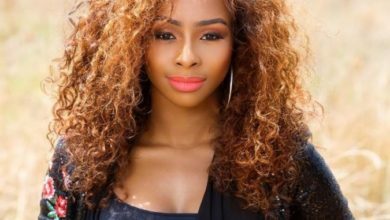 The Johannesburg native is one of the highest selling artists in South Africa, of late. 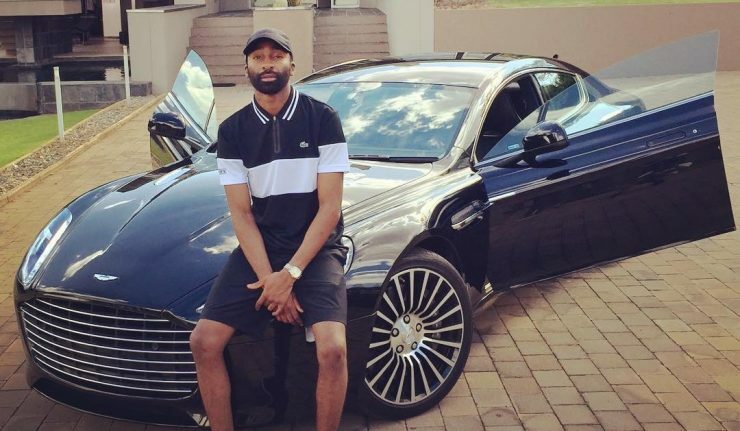 His studio album, Skhanda Republic, debuted at #1 on the South Africa charts and has (to-date) surpassed the platinum sales status. 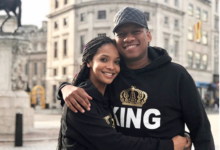 His biggest single from the album, “Caracara” featuring Kid X, became the first South African music video to surpass 1 million views on YouTube. 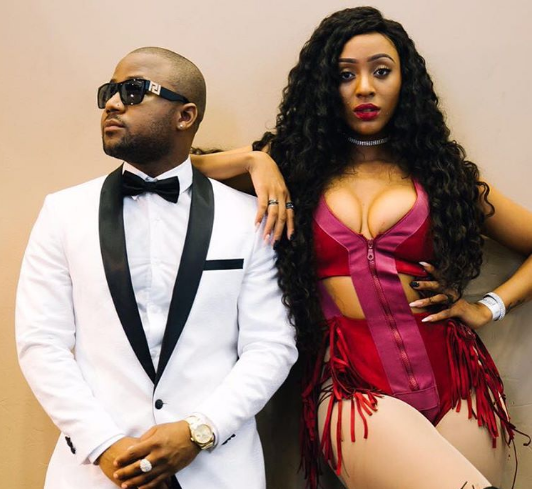 The edgy track also helped net K.O awards victories (Best Collaboration, Best Rap Album) at the 2015 South African Music Awards – adding to a long list of co-signs that also includes MTV and BBC Radio. 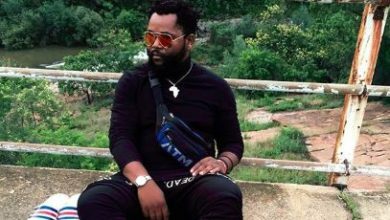 We had a chance to chop it up with the industry vet, and discuss entrepreneurship, his personal success and his plans to scale South African sound beyond the confines of his country.